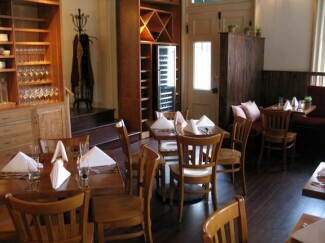 The Red Hen, founded in 2008, is Lexington's first farm-to-table restaurant. We feature the bounty of the Shenandoah Valley--and what bounty there is! Each day Chefs Matt Adams & Becca Norris create a new menu based on the freshest and tastiest ingredients offered by our surrounding farms, gardens, mills and orchards.